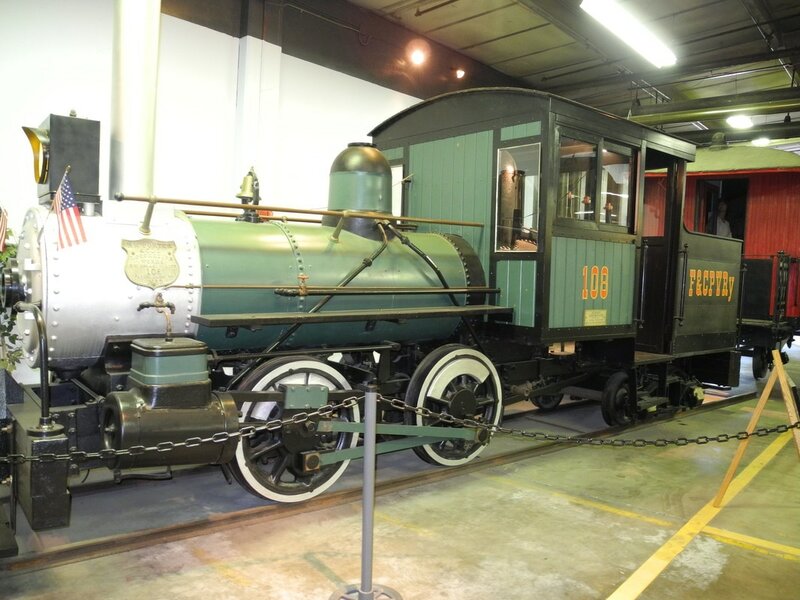 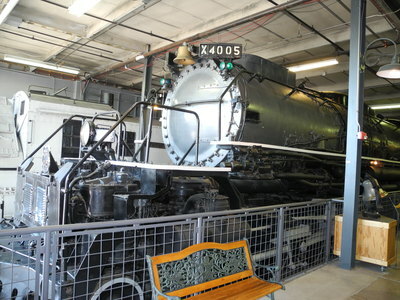 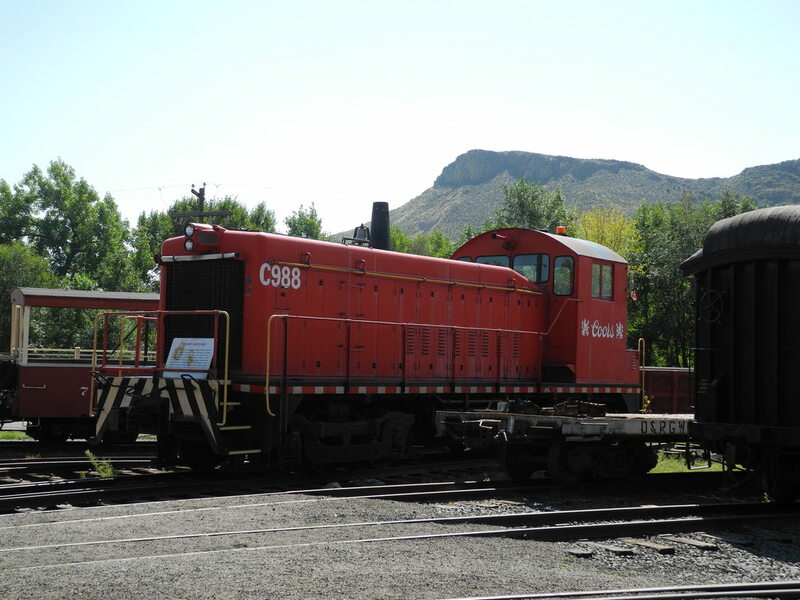 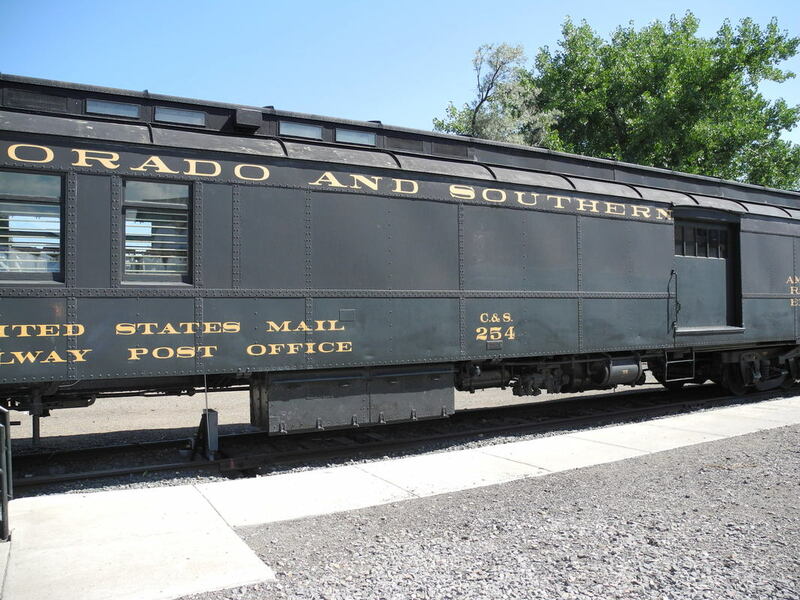 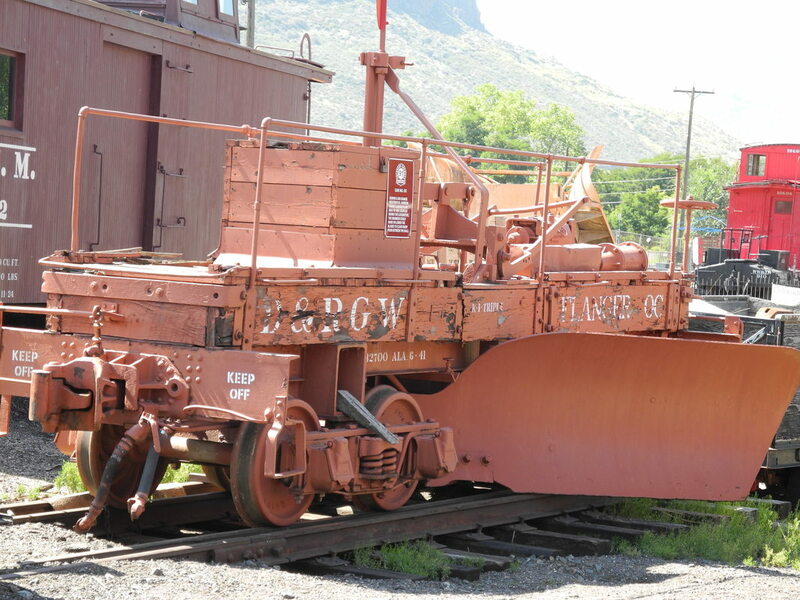 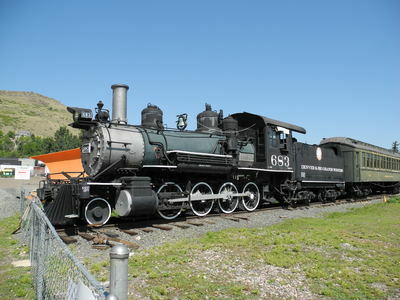 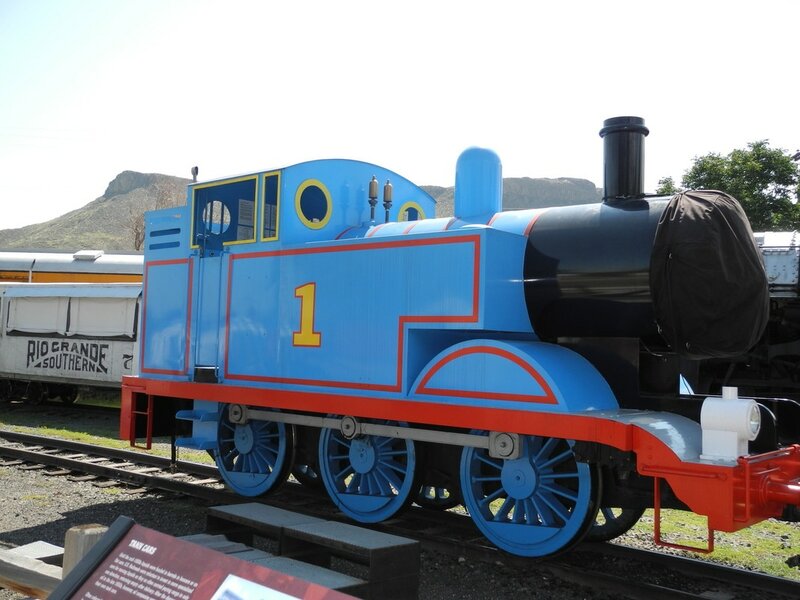 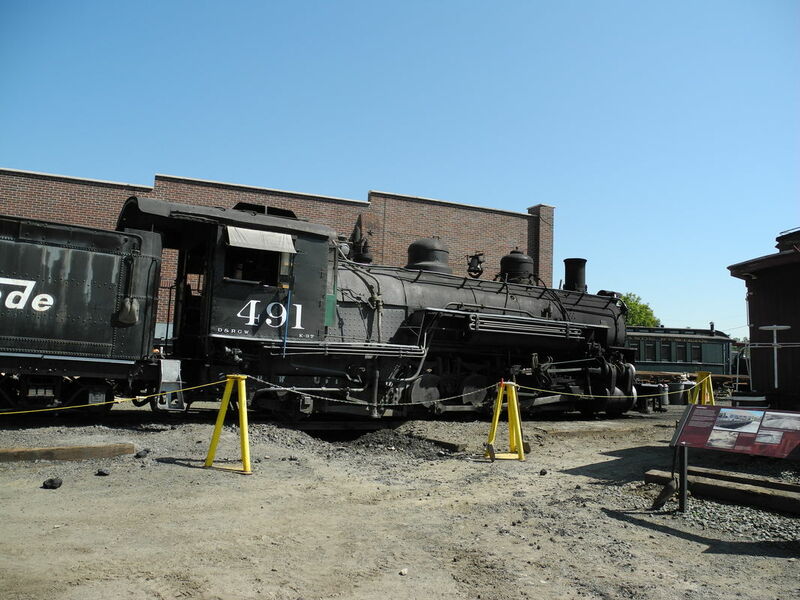 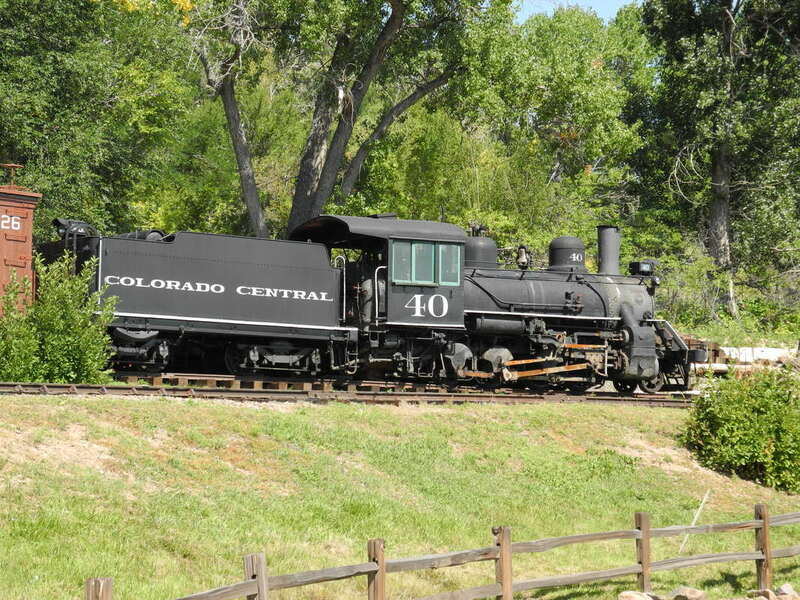 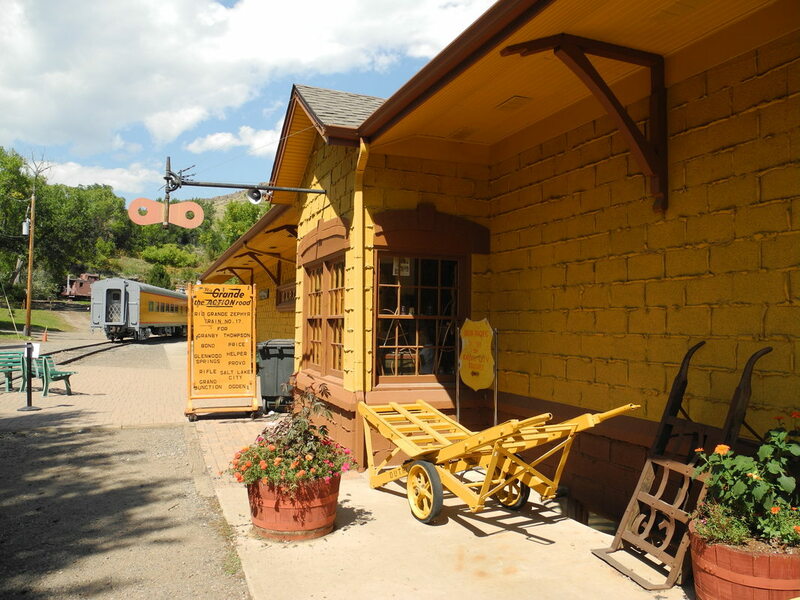 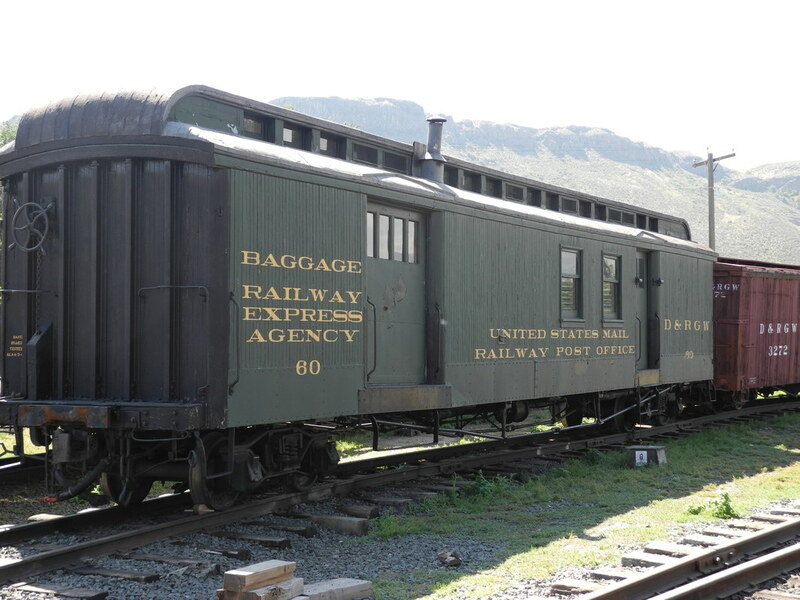 As part of a trip to the west, visiting Yellowstone National Park, Cheyenne, north central Colorado and Denver, we visited the Colorado Railroad Museum in Golden Colorado. 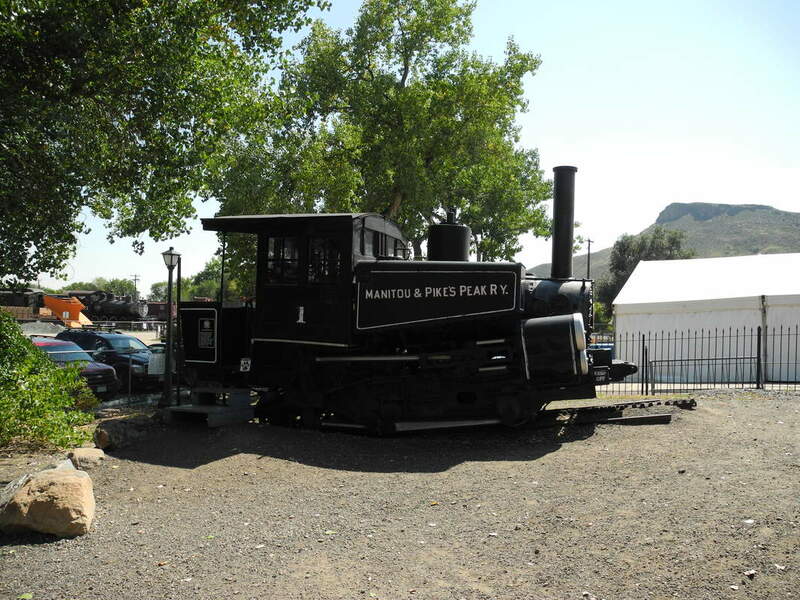 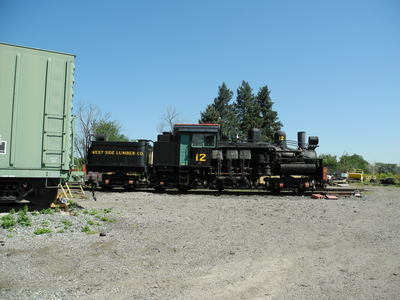 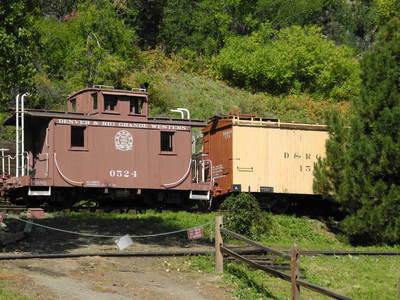 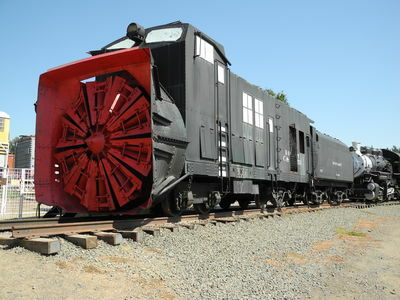 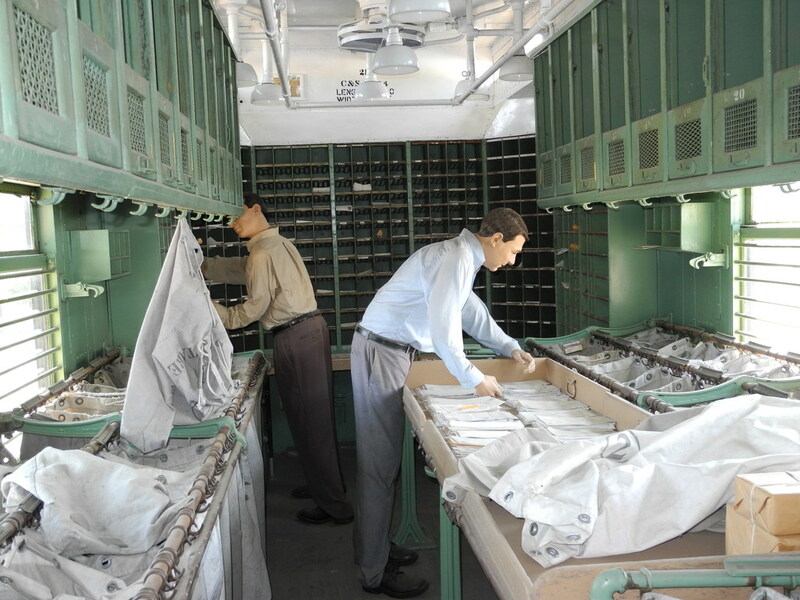 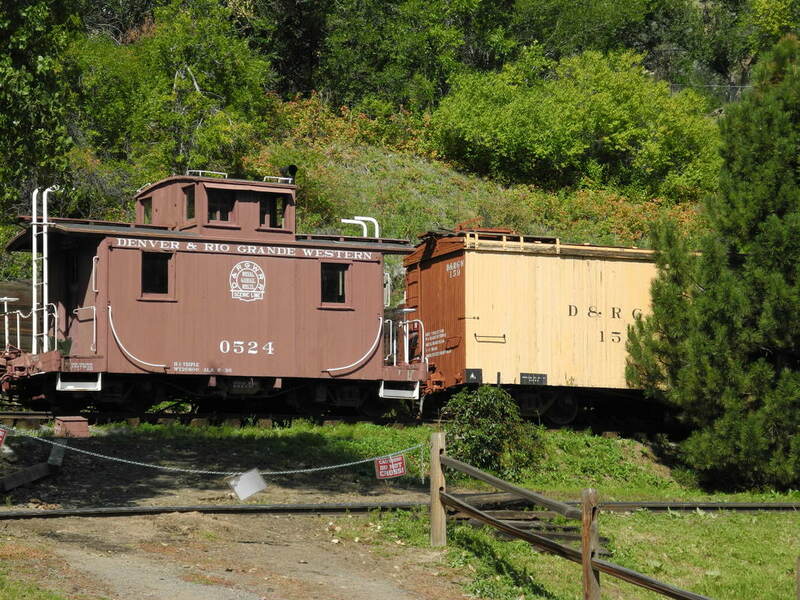 The following are some of the pieces of prototype railroad equipment that are on display here and at the Forney Museum in Denver. 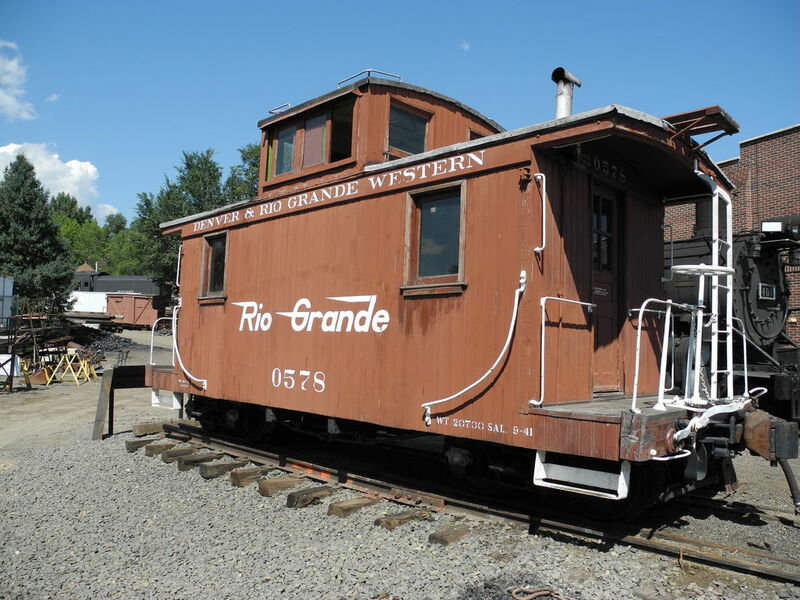 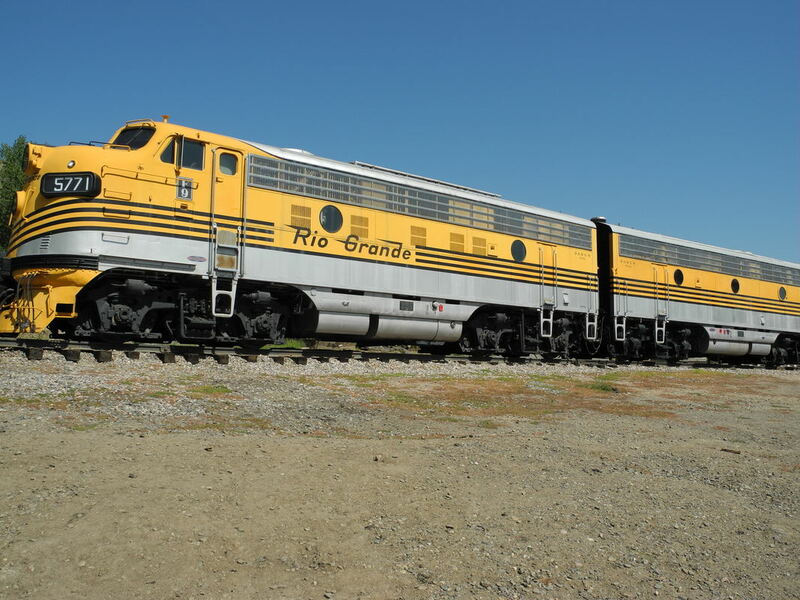 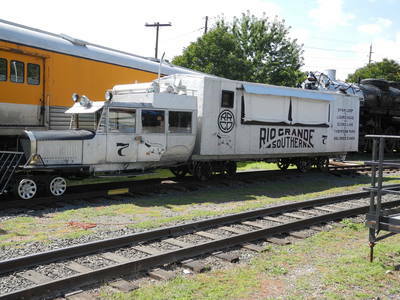 F-9A 5771, last locomotives to pull the Rio Grande Zephyr. 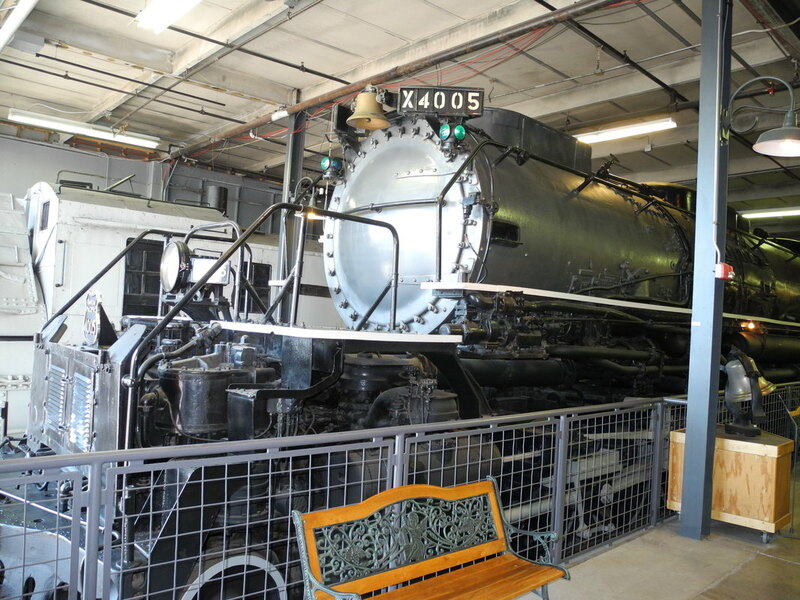 Here are a few pictures from the Forney Museum.